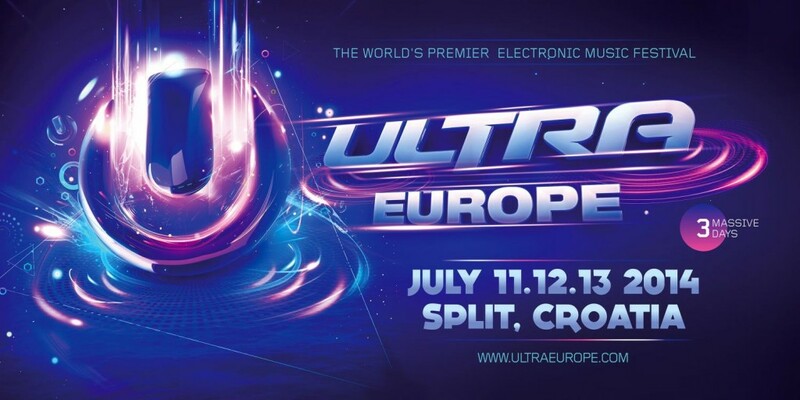 Earlier we shared with you the announcement by Ultra Europe of their amazing phase 2 lineup. It seems like everyone who read it all agreed that this lineup is absolutely amazing. It is the meat and potatoes of a festival with the artists they have chosen. Plus, they have Knife Party which many people are upset didn’t show up to Ultra this year like they did last. Either way, Ultra Europe just released their teaser video and let me tell you, you’ll have your tickets purchased if you haven’t after watching this video.